City Trekker Summer Camp at the Coral Gables Museum continues to flourish as it enters its eighth summer! With exciting themes and new adventures, it’s no wonder why it’s the best summer camp in town! City Trekker Summer Camp 2017 offers 10 weeks of fun, educational activities for children ages 5-12, from June 12th through August 18th, Monday – Friday, 9am-5pm. 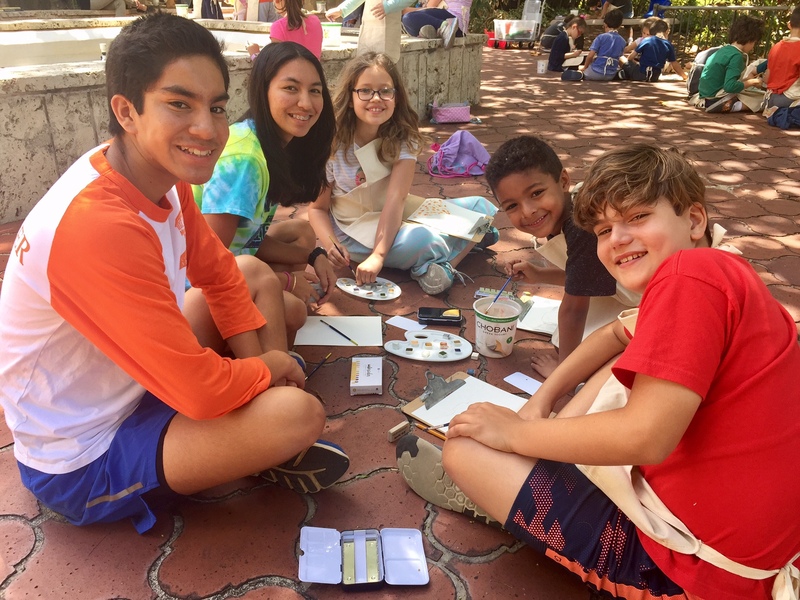 City Trekker Summer Camp explores the City of Coral Gables through a variety of disciplines and takes advantage of the many cultural destinations and activities that The City Beautiful and the Museum have to offer. Through exhibits, special presentations, art activities and field trips campers will learn about art, nature, design, history and more! Campers will also enjoy some splashin’ fun with a trip to Venetian Pool every session! Take a walk on the wild side with Coral Gables Museum! City Trekkers discover what Coral Gables looked like 10,000 years ago! They travel through time to explore extinct species, participate in an anthropological excursion at Deering Estate. They will visit nature exhibits at the new Frost Science, and learn all about native and non-native species of today, their habitat, and what we can do to protect them. Explorers (10-12) make their own life size dinosaur! Inspire the builders of tomorrow! The sky is the limit of what our campers can create using this acclaimed play and learn universal system. Campers will face new building challenges each day using their favorite toy building bricks. Guided field trips will ignite their creativity and inspire them to design cities, theme parks, buildings, bridges, robots, rockets, vehicles, and fantasy world of their own making. Explorers (10-12) will also delve into the world of Minecraft. Exploration, resource gathering, and crafting activities will make for a fun and engaging summer camp! When words and images collide! 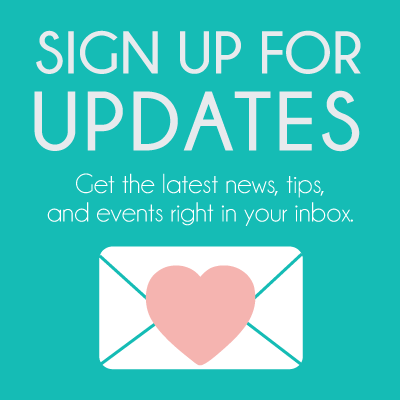 Meet professional authors and illustrators. Create character sketches and illustrations inspired by your own original stories. Team up with fellow campers for fun, creative writing exercises. Campers use a variety of mediums to design magazine covers, cartoons, comic strips and even dabble in set design. Field trips to artists’ studios and special presentations are part of this fun-filled, visual arts and illustration focused camp session. Explorers (10-12) create their own comic book! From classical music to street noise, campers explore a variety of sounds they experience every day. Learn all about the harmonies of the natural world and the science behind them. City Trekkers fine-tune their ear for music while they attend musical and theatrical performances. Our mini “virtuosos” perform a recital drawing from various cultural rhythms heard all throughout Coral Gables. Explorers (10-12) turn up the tempo by learning the visual language of musical composition, and composing their own symphonies! Tuition rates for City Trekker Summer Camp is $450/session for CGM Family Members and $500/session for Non-Members. Register before May 1st to receive the early bird discount, and save $50 on each session! Sibling discounts are available. Early drop-off and late pick-up is also available for an additional fee. To register for City Trekker Summer Camp, please visit www.CoralGablesMuseum.org or call 305-603-8067.